I hope 2016 is good for all of us and our families and friends. As the 100th anniversary year of the 1916 Rising gets underway, it is a good time to reflect on what kind of Republic we aspire to. What kind of Ireland did our grandparents and great grandparents fight for? Yesterday, I spoke at the launch of the Disability Federation of Ireland’s Disable Inequality campaign, at the Atrium in Trinity College, Dublin. With 600,000 Irish citizens affected by disability and a further 250,000 acting as carers – two-thirds of whom are women – DFI highlighted the savage cuts to people with disabilities and their families arising from austerity. In short, cuts to health and carers have plunged hundreds of thousands of Irish citizens – facing disability through no fault of their own – into grinding poverty, isolation and helplessness. DFI has had enough and through the Disable Inequality campaign is calling all of us, every citizen, to action. DFI is asking all of us to make equality for those with disabilities a defining election issue in 2016. Disable Inequality asks each of us to tell our stories of inequality and injustice, to read the stories of others, and to make disability an election issue as campaigners call to the doors. Together we can end the casual and routine discrimination experienced by people with disabilities and carers on a daily basis. I’ve told my own story and that of my son Eoghan in the Irish Times this week. 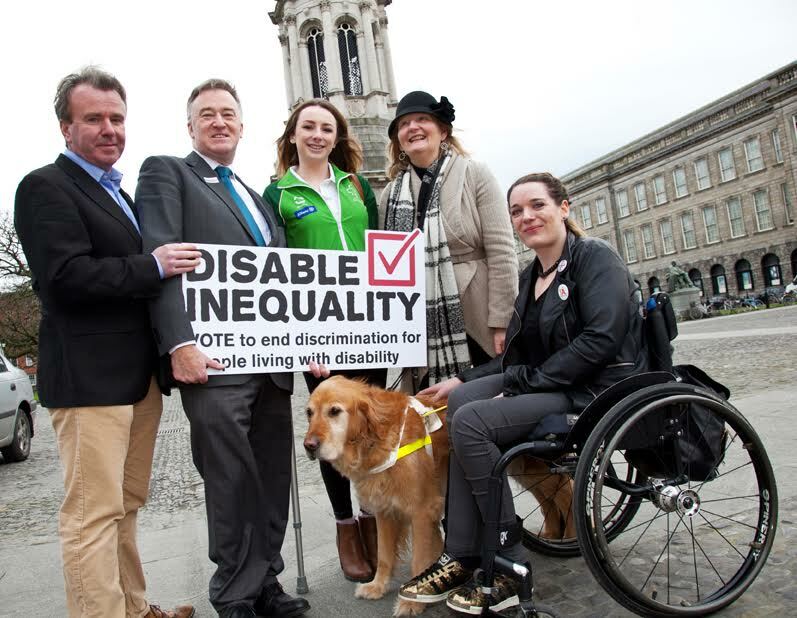 For my part, I’ll be fighting to Disable Inequality by running as an Independent candidate for the Seanad, TCD Panel. I would ask you all to spread the word throughout our community – and in particular to any TCD graduates you know – to Vote No. 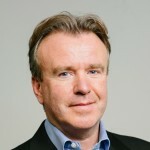 1 Tom Clonan. Details on how to register to vote can be found here. I want to make Ireland the best little country in the world for supporting our brothers and sisters with disabilities. I want to make Ireland #AbleForEquality. Watch an excerpt below from the Disable Inequality Campaign launch.